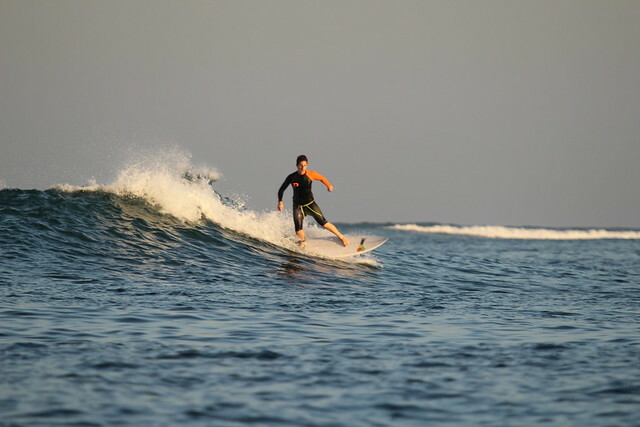 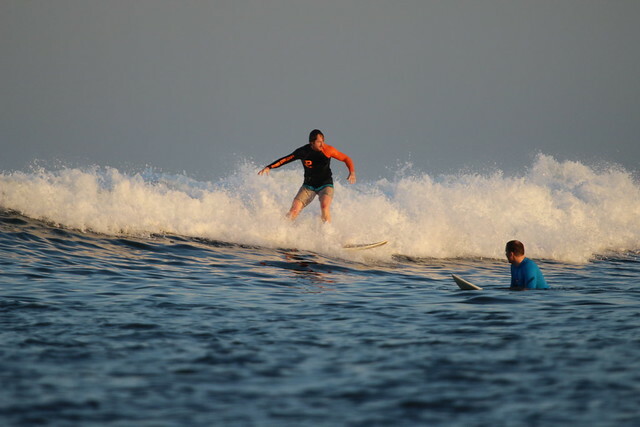 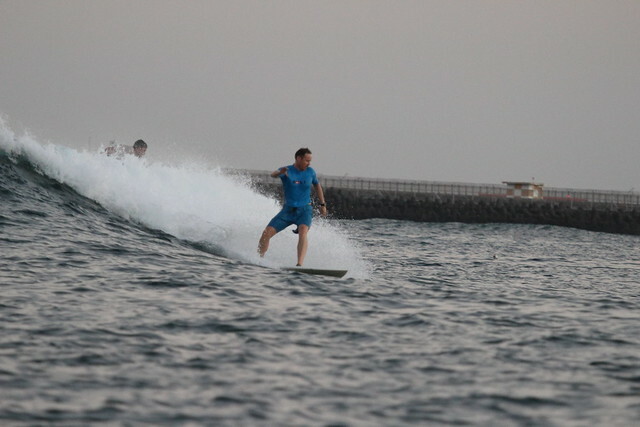 Intermediate group had an exciting sessions, surfers took the fun boat to Airport left predawn, perfect conditions and everyone had leg achingly long rides (see photos). 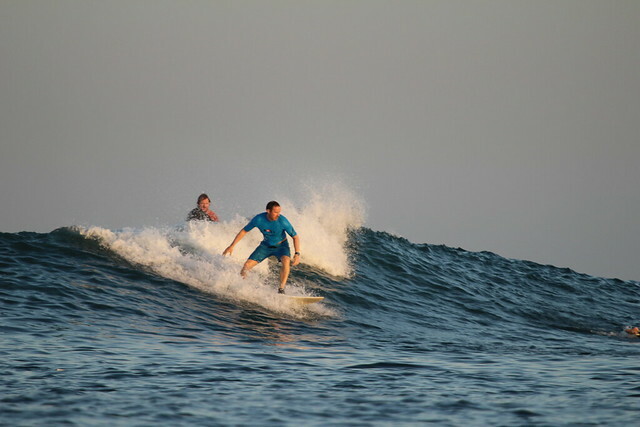 Light offshore winds, chest high, clean breaking waves, no crowds, perfect condition for advanced to surf. 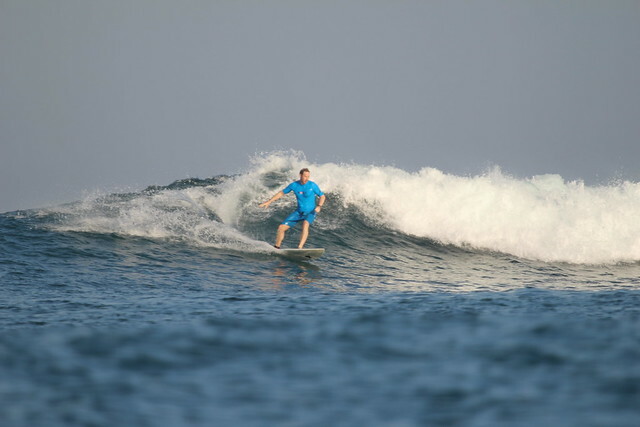 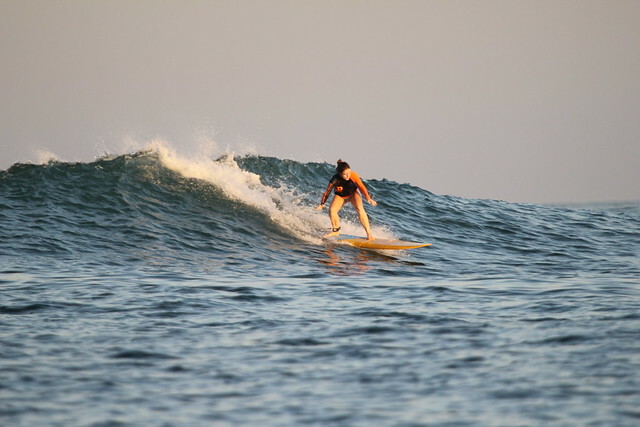 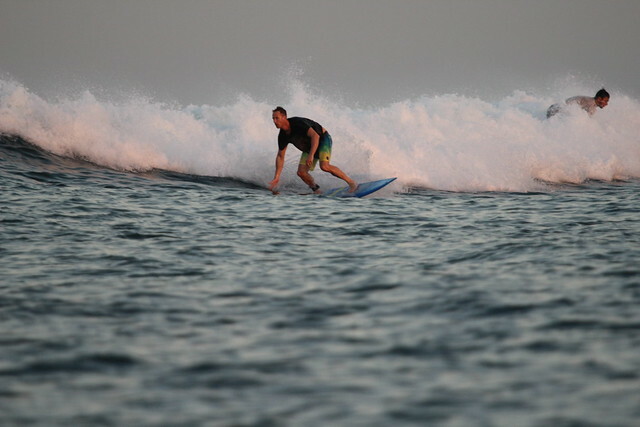 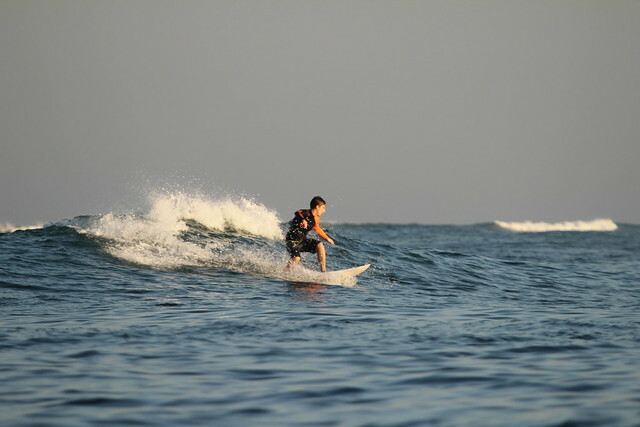 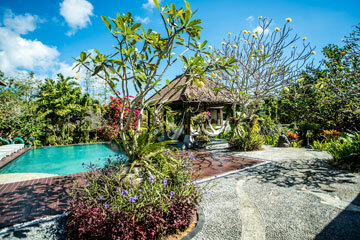 Advance group surfed at Uluwatu this morning, offshore winds, head high on some sets and everybody had fun.